Both I-10 eastbound lanes will be closed at Highland Road on Friday, April 5th at midnight until Saturday April 6th at 4 a.m. so crews can remove a small plane that crash-landed near the interstate on Wednesday. Eastbound interstate traffic will be detoured north along Highland Road, east along Airline Highway and south along La. 73, back to I-10. Crews must close both eastbound lanes to safely remove the plane from the wooded area next to the interstate, transfer it to a truck and move it via the interstate to a nearby maintenance yard. 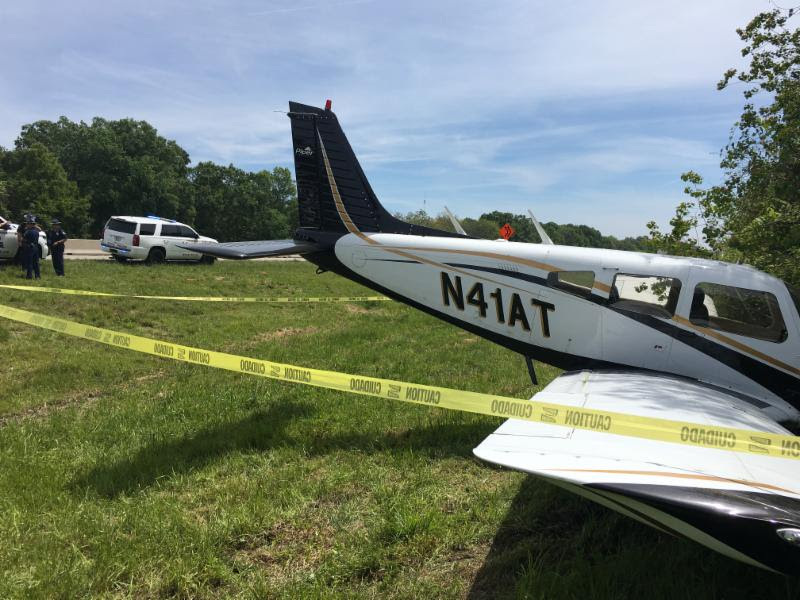 The small private plane reportedly lost engine power on Wednesday morning and landed just south of the interstate between Highland Road and Bayou Manchac. The pilot suffered minor injuries, and no other injuries were reported. The On The Greaux Lane Closure Calendar offers the latest updates in a reader-friendly format. Those affected by the On The Greaux project are encouraged to bookmark the link for fast access to information about closures and cancellations.